Katherine recently visited the Disney World in Orlando. I don’t need to point out how busy Disney World is. Halfway through the day, it was time for a trip to the restroom. Katherine was certain it would require a hazmat suit. But when she entered, the smell was reasonably pleasant, the floors were tidy, the toilet was clean, the soap dispensers were functioning and the countertops were sparkling. Outside the restrooms, it was the same level of cleanliness. There was a barely a gum wrapper on the grounds of this massive theme park. Katherine left Disney World sharing stories of a wonderful visit, and also commenting on how squeaky clean the park is. Katherine’s story proves one thing: visitors to a business or facility of any size will judge their experience based on more than their reason for the visit. As this ISSA study reported, the cleanliness of your facility is something they will notice and it plays a critical role in people’s decision to return. In fact, a negative experience due to a dirty facility can result in a 39% drop in sales / customer service. Here’s a deeper look into the most common areas that visitors will be eyeing for cleanliness, and my tips and tricks to get them squeaky clean. 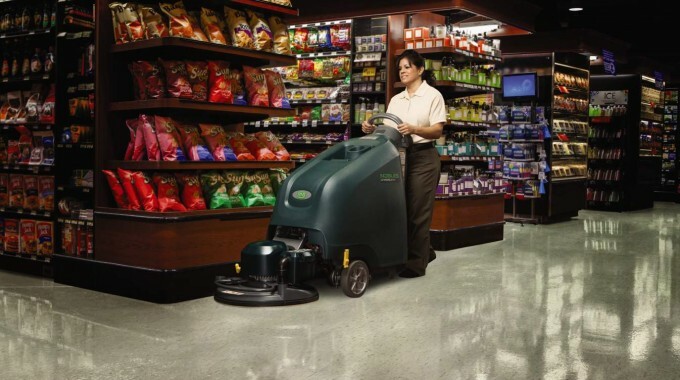 As I said above, studies have shown that customers value cleanliness above all other factors when deciding to do business with your establishment, and your floors are no exception. They’re the first thing a guest sees when they enter your doors. 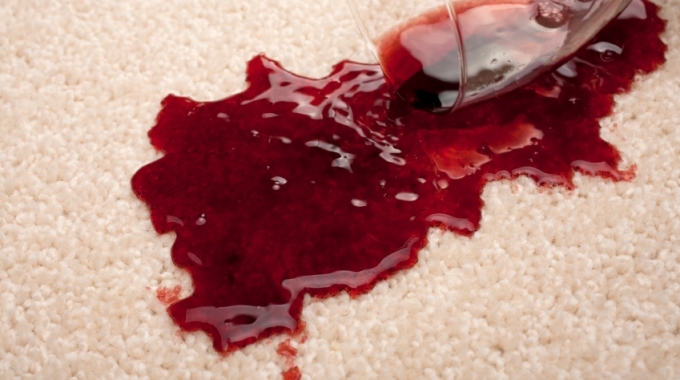 Litter, stickiness, wet spots and stains are just a few of the faux-pas they’ll be on the lookout for, whether you own a clothing store or a diner. Implement a proper matting and sweeping program to reduce the amount of dirt brought in by foot traffic. A minimum of 12’ matting at your entrance will remove 80% of the dirt that’s tracked in. 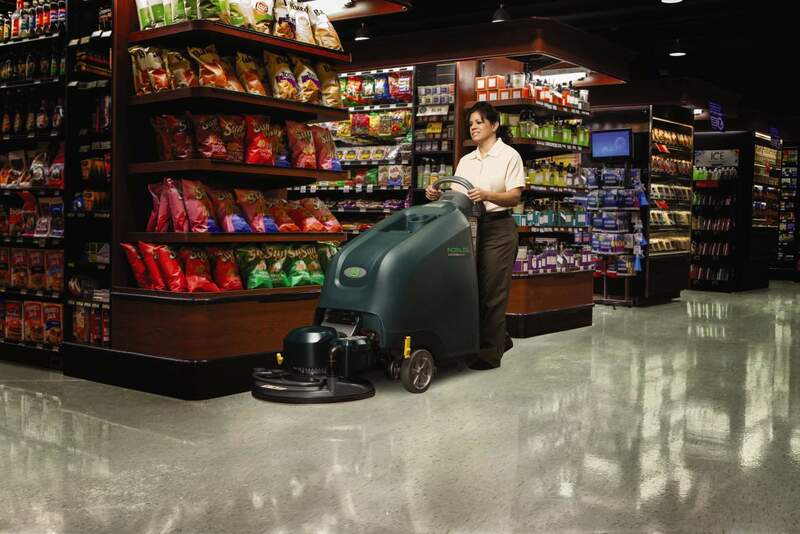 Strip your floors with orbital scrubbing technology to eliminate the need for harsh chemicals and reduce costs. This is something you should do at least twice a year to keep floors polished with a high-finish shine. Here’s a wake-up call for you business owners out there: if you run a restaurant or hotel that’s known for unsanitary restrooms, you could be losing as much as 79% of all potential business. Yikes! 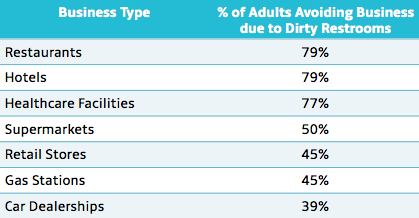 And it’s not just the hospitality industry — according to the chart below from the ISSA, people avoid all sorts of establishments if they’re known for less-than-stellar restroom cleanliness, including supermarkets, gas stations and car dealerships. A dirty restroom can result in lost sales, referrals, partnerships and repeat business in any industry. Think of all the things that can go wrong for a customer when they visit a public restroom: they’re on the lookout for clogged toilets, sticky or soiled floors, unpleasant odors and fully-stocked amenities. Add an automated flushing system for optimal cleanliness. Automated flushers make bathroom waste disappear, even when guests don’t perform their flushing duties. Choose a deodorizer that keeps your bathroom smelling clean. Sometimes, no matter how hard we scrub or disinfect, pesky urine odours can linger. Deodorizers freshen a restroom and give it a “homey” feel — something we can all appreciate! Install a hand sanitizer dispenser. It’s a quicker and easier way for guests to disinfect after a trip to the restroom, and it virtually eliminates the probability that paper towel will end up on the floor when someone misses the garbage can. You can also follow my advice on how to clean a toilet properly. Ah, surfaces — the most-touched traffic in your facility. Think countertops, desks, cash registers, chairs, toilets and more — surfaces require constant disinfection. 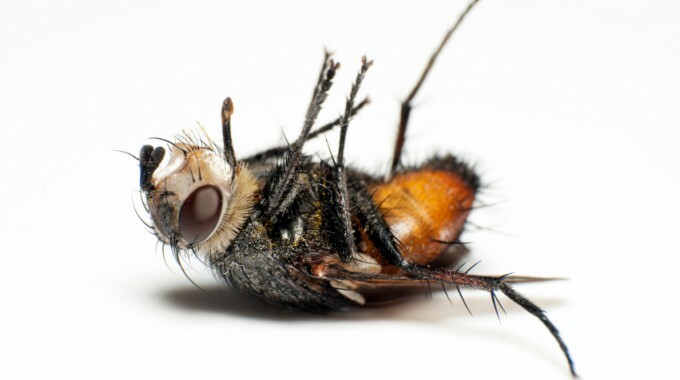 The customer who spent an hour at your sales desk and wound up with a stomach bug the very next day might be questioning the level of care you clean your facilities with. Remember: words travel just as fast as germs! Give patrons peace of mind by installing toilet seat cleaners in every stall. Using the small towelette dispenser provided, users can give the seat a thorough wipedown themselves so they know the surface is clean. If you work in a healthcare or long-term care facility, make sure you’re using an industrial-grade hospital disinfectant that follows public health guidelines. Not sure which disinfectant you should be using? I can help you with that! 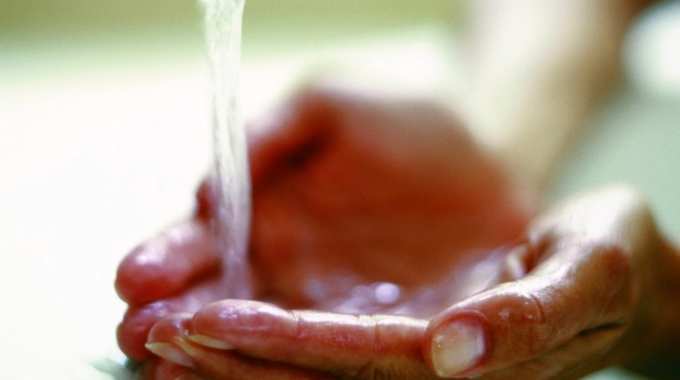 Limit the spread of germs by promoting better hand hygiene with your staff. Encourage customers to disinfect for the sake of their own health by installing wall-mounted hand sanitizer dispensers around your facility. So there you have it folks: pristine or filthy, people are going to talk about your facility’s state of cleanliness — wouldn’t you rather be known for the former? Your business depends on it! According to dictionary.com, the definition of ‘squeaky clean’ is scrupulously clean, virtuous, wholesome and above reproach — ‘a squeaky clean reputation’. Let’s work together to help your facility reach that squeaky clean status! Connect with me on Twitter and Facebook or visit us in person for commercial cleaning supplies in the Barrie area.